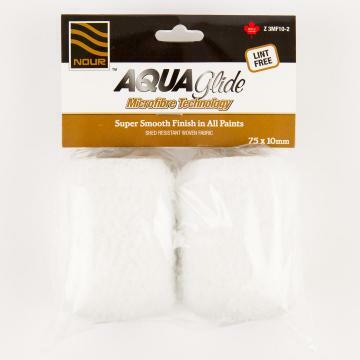 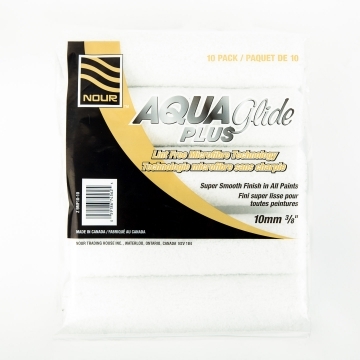 The AquaGlide Plus refill is made of premium white microfibre fabric. 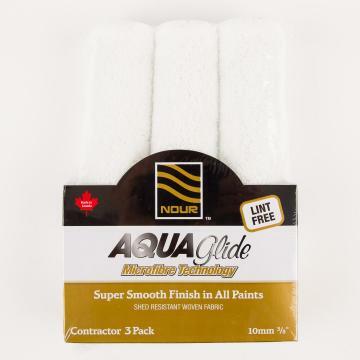 Nour continues to provide a refill of uncompromising quality that excels in paint pick-up and release while still leaving a smooth finish. 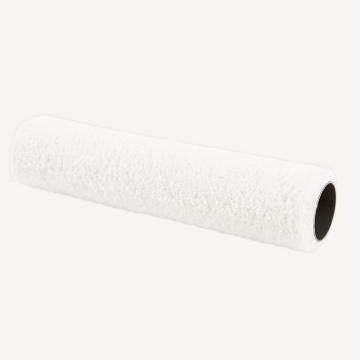 In addition, this roller will make painting feel effortless even when using the heaviest of paints.